孫 悟空 Super Saiyan 3. 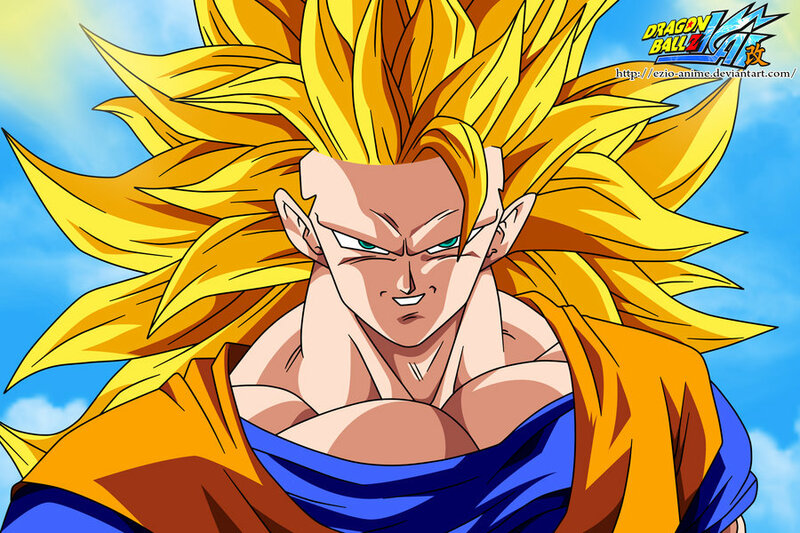 My お気に入り form.. HD Wallpaper and background images in the ドラゴンボールZ club tagged: photo ssj3 goku ssj dbz saiyan super. This ドラゴンボールZ photo contains アニメ, 漫画, マンガ, and コミック.